How Do You Get A Federal Job? 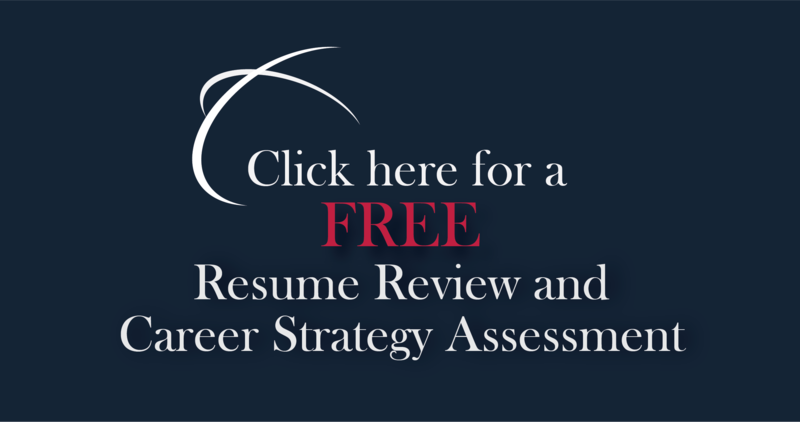 Nancy Segal With John M. O'Connor | CareerPro Inc. Solutions For The Workplace's Nancy Segal speaks with John M. O'Connor about how to get a federal job at the Career Thought Leaders 2019 Conference & Symposium in San Diego, CA.